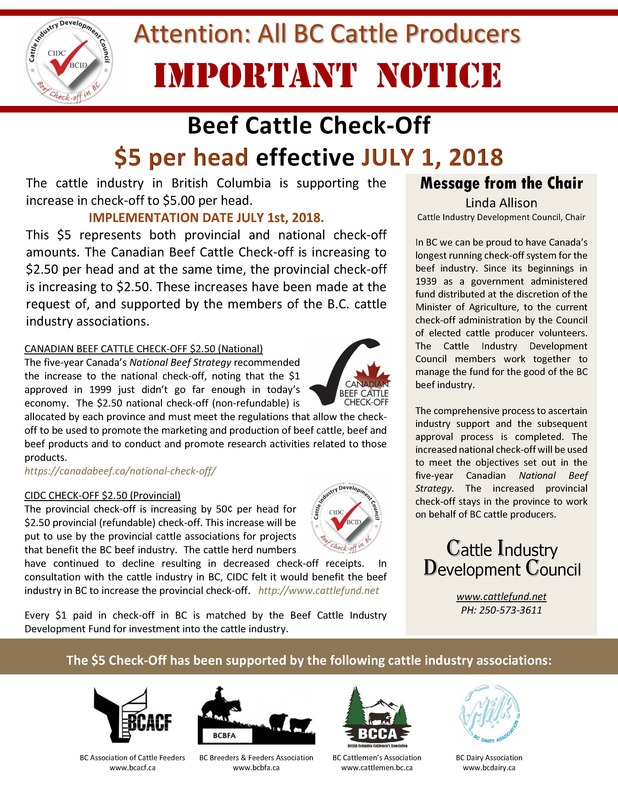 The National Beef Strategy is a five-year plan developed in 2014 by industry leaders from Canada's national and provincial beef sector organizations. The Strategy presents priorities, goals and funding needs to ensure the Canadian beef industry thrives well into the future, while building on the strengths of existing industry organizations. The strategy is structured around four pillars and goals that are aligned with the industry's vision of being dynamic and profitable and its mission to be the most trusted and competitive high quality beef cattle producer in the world, recognized for superior quality, safety, value innovation and sustainable production methods. 4. Connectivity - enhance synergies within industry and connect positively with consumers, the public, government and partner industries. The Strategy has developed a series of short videos to outline its plans, with the third most recently released one outlining the budget. Click below to view each one. If you want to select which video to watch, click the icon in the top left corner to pull down playlist to choose from.